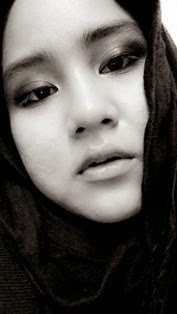 What So Sizzle Bout Sizzling Suzai - Malaysia Fashion, Travel and Lifestyle Blogger: Why I always FORGET to FORGET you? 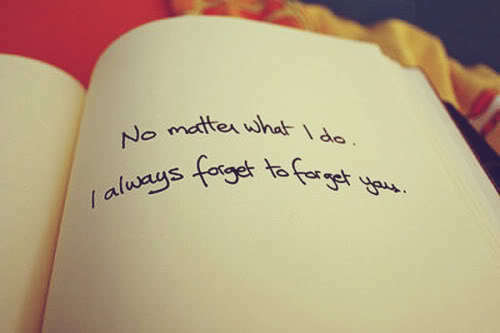 Why I always FORGET to FORGET you? I wish it is as easy as it sounds. honestly to forget you, i really don't want the love turns into hatred because if i wanna hate you, there were already too many things that could be the reason. So, lets the fate decide! syg i've never forget to pray for your happiness because you have been the reason why i'm smiling and lot of other sweet things that i don't wanna remember anymore.. Thus, i hope you are praying for mine too because if you're sincerely loving me, i believe you will BUT now...i'm ready to move on..
ayat tu mmg best arrr... hihok. rite..sie cam terkena tepat kat batang idong! toing! love this :" I'm praying for your happiness" and this: "hope you are praying for mine too". Those two things, omg, I can relate with them too much!